Stunning top floor condo!Highly sought after Villa Lorena 1 bedroom and 1 bath located in Encino adjacent location. 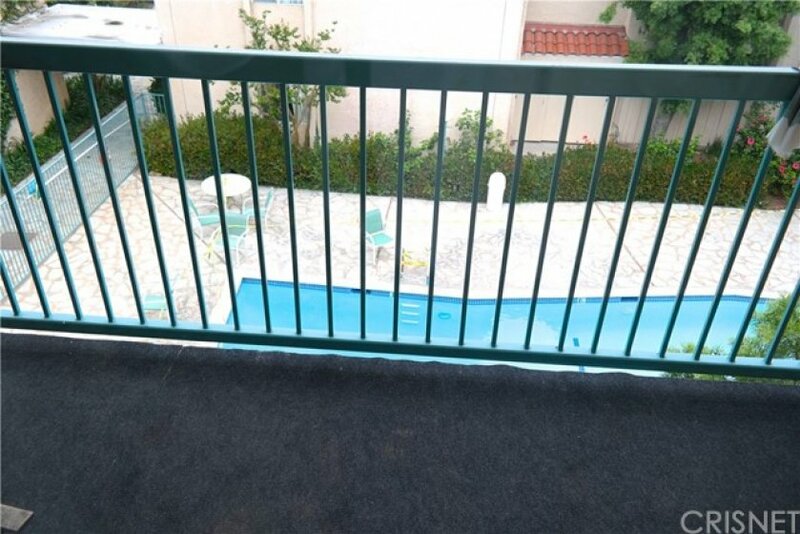 Desirable location directly overlooking the sparkling pool in the middle of the community. Filled with sun light! Updated and move in ready! Wood flooring, smooth ceilings with recessed lighting and crown molding. 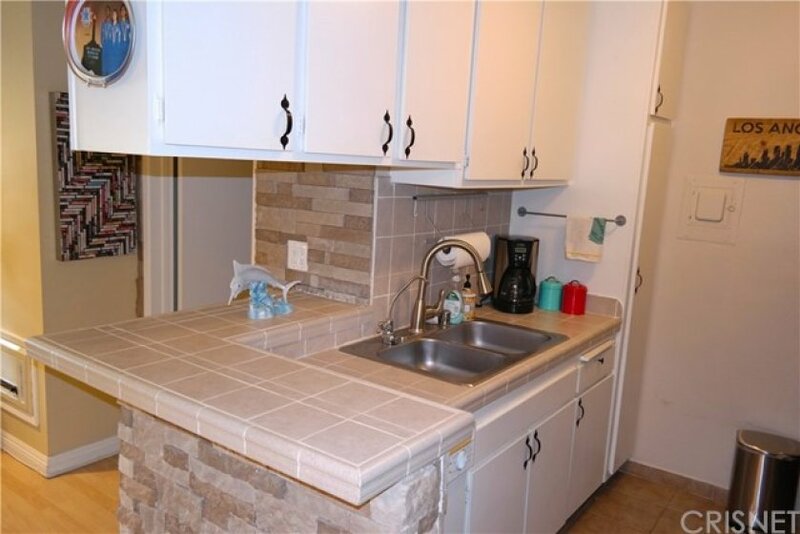 This condo is immaculate and tastefully upgraded through out. The resort like community features a beautiful pool and spa and feels like resort living with lush landscaping and stamped concrete walk ways. Take the elevator from your 2 covered parking spaces with storage up to the top floor. Close to freeway access, shopping, restaurants, medical and houses of worship. Don't miss this condo... it's a real winner! 1 beds, 1 baths, 429 sq.ft. 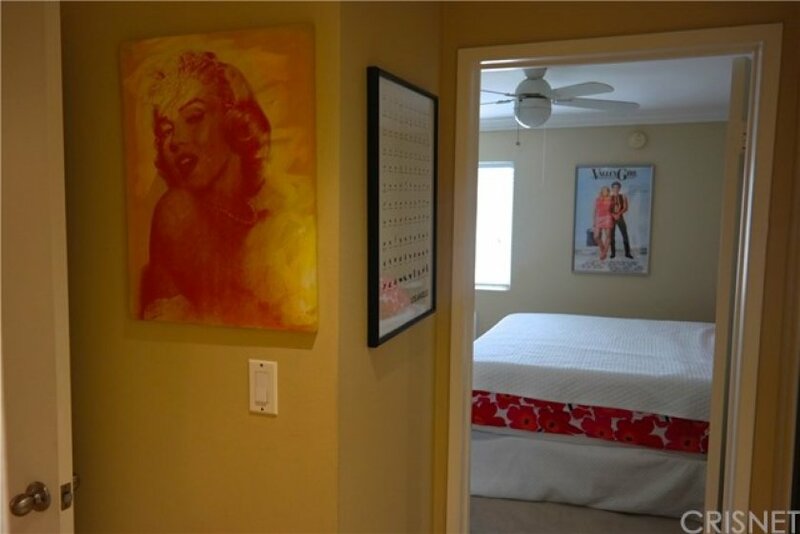 1 beds, 1 baths, 679 sq.ft.